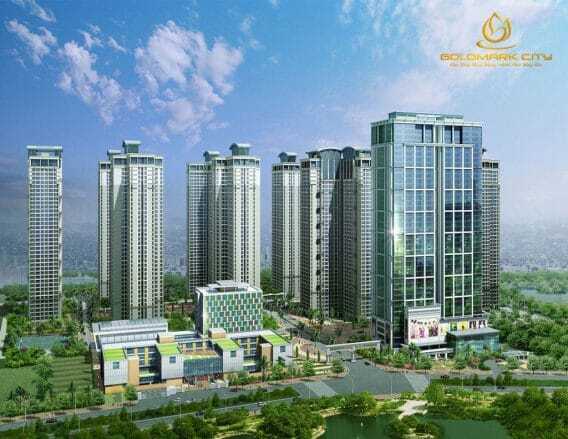 Goldmark City Apartment Complex – The most high-end apartment complex at Northwestern gateway of Hanoi. We warmly invite you to visit and experience our Sapphire mock-up area at 136 Ho Tung Mau Str., Nam Tu Liem Dist, Hanoi. 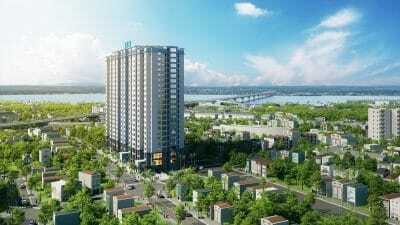 Dat Xanh Mien Bac and Viethomes has officially distributed Goldmark City Apartment Complex from the price of VND 25 million per m2. 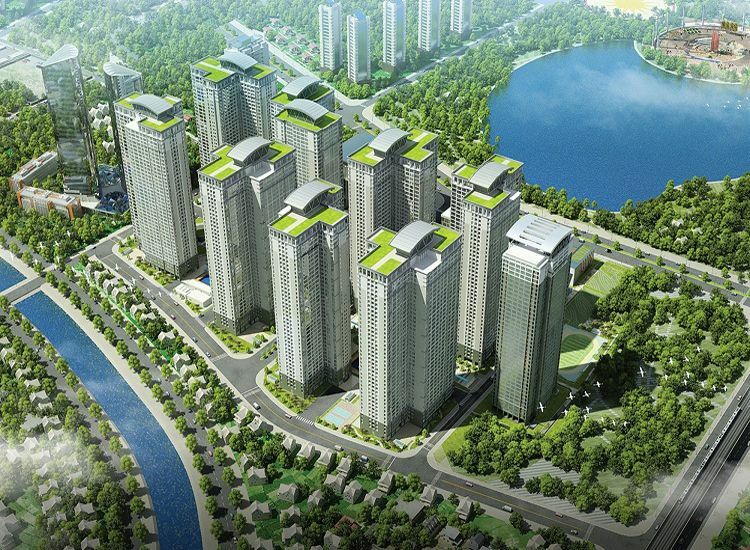 TNR Holdings Vietnam is in charge of exclusive management and project development. 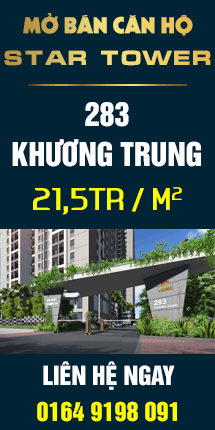 Covering more than 12ha, the investor spent more than 155 billion VND for landscape designing. Goldmark City Apartment Complex will certainly bring to you a Singapore living environment within Hanoi. Whereas the modern & dynamic Ruby Buildings are colorfully decorated with pieces of traditional pottery, Sapphire ones are adorned with aristocratic blue and gentle and delicate architecture as a luxury resort. 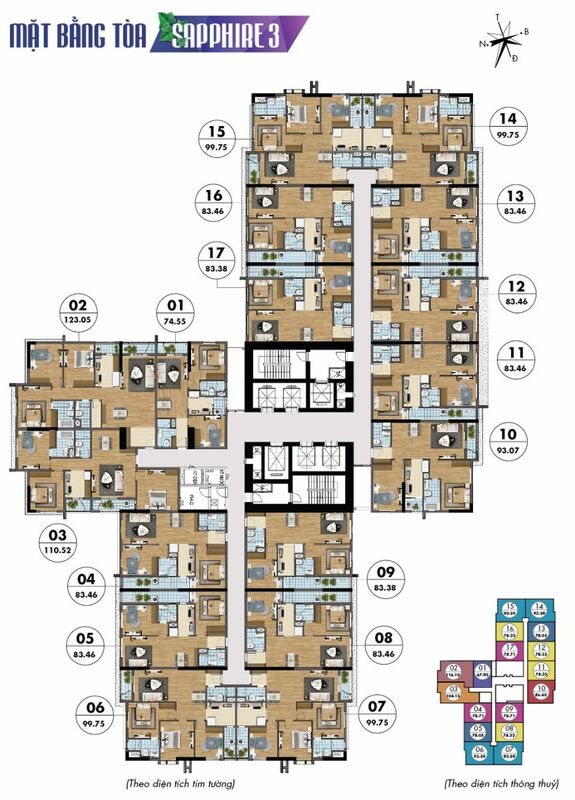 The entire project has 2 basements with total area of 174,601m2, which are capable to park 5,000 cars. 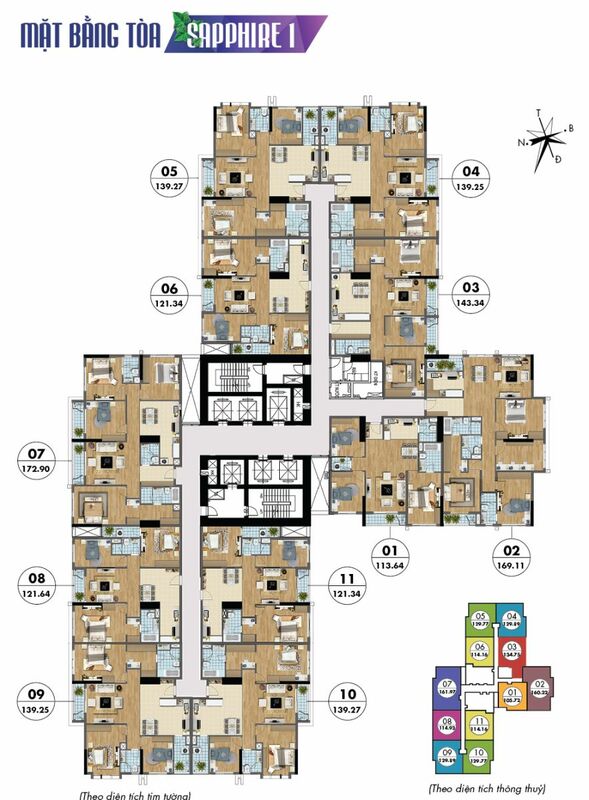 Location: No.136, Ho Tung Mau Str, Cau Giay District, Hanoi, Vietnam. 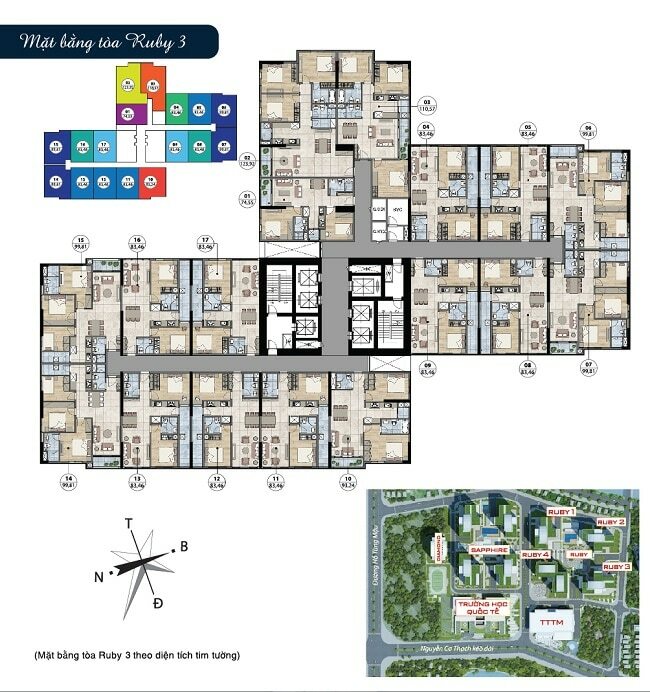 Project’s exclusive manager and developer: TNR Holdings Vietnam. Time for handover of Goldmark City Apartment: March 31st, 2017. 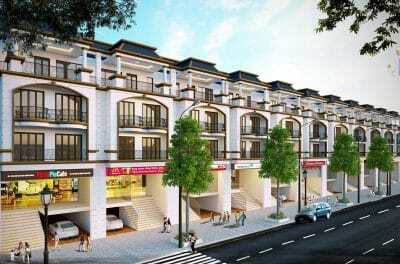 Located at 136 Ho Tung Mau street and connecting other areas through extended Nguyen Co Thach street, Goldmark City Apartment Complex is situated in an ideal location with close major roads: Xuan Thuy – Cau Giay to access to Ba Dinh District; Belt Way 3 to reach the Southern Hanoi or Pham Van Dong road to Noi Bai International Airport. 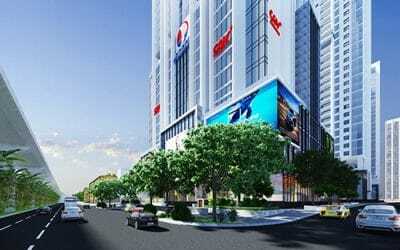 Especially, it takes only 10 minute walk to elevated High Speed Rail’s No 3 station – the most modern transportation system in Vietnam that will goo into operation at the same time with our plan to hand over the project’s apartments. 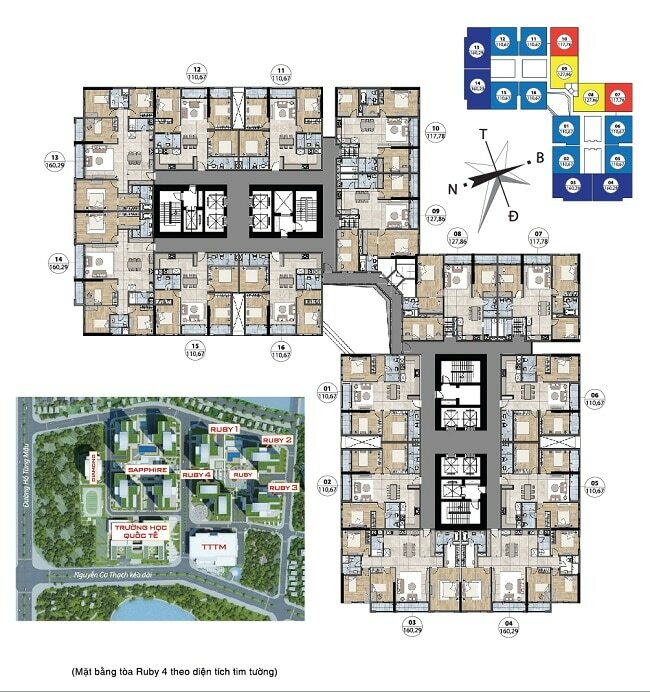 Living in Goldmark City, parents will enjoy ample choices of such prestigious schools from elementary to junior high school as Vietnam Australia International School (VAS), Doan Thi Diem school, Vietnam National University and Vietnam University of Commerce. It takes you merely 5 to 10-minutes drive to My Dinh National Stadium or the National Convention Center respectively. 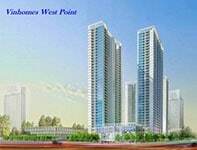 Investor spent more than VND 155 billion for landscape designing. 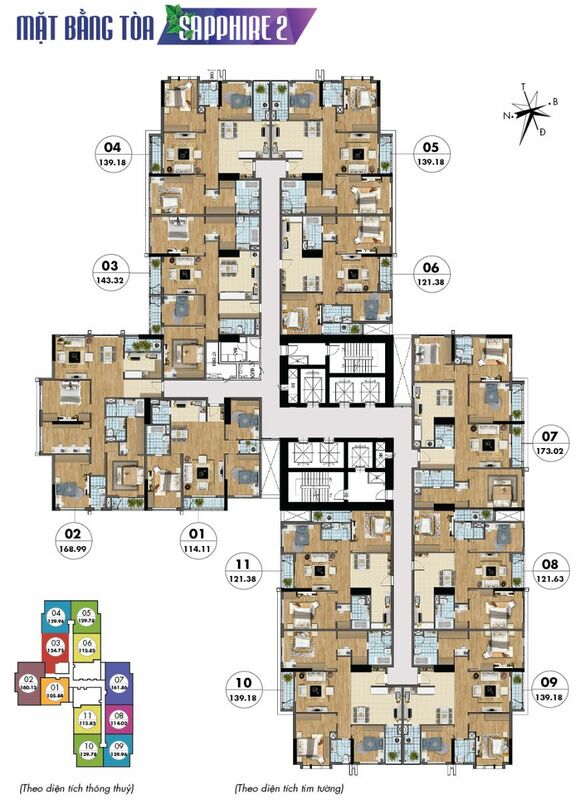 Goldmark City Apartment Complex will certainly bring to you a Singapore living environment in Hanoi. Whereas the modern & dynamic Ruby buildings are colorfully decorated with pieces of traditional pottery, Sapphire ones are adorned with aristocratic blue and gentle and delicate architecture as a luxury resort. Pavilion is shaped as a large sapphire block with light-reflective edge and is covered by thousands of small pieces of sapphire. Love Waterfall is an interesting combination between the art of sculpture with water, creating a song full of natural colors and vitality. Sapphire Pool – Royal Pool with nicely curved banks, innovative design including modern Jacuzzi and many areas suitable for different ages. Pool bar – a classy entertainment space next to the beautiful pool for Sapphire building’s residents. Many superior amenities such as pool bar, pavilion and trees that are arranged around a pool. 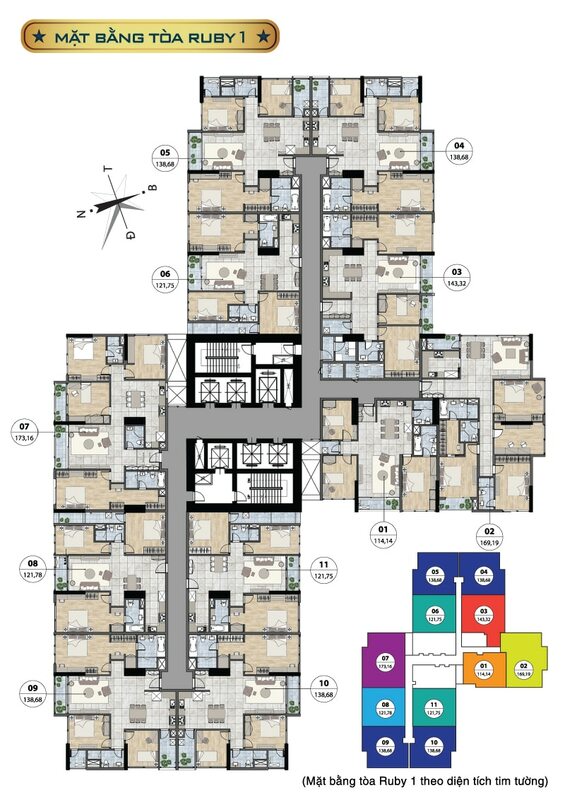 Residents will enjoy a life of luxury, comfort and relaxation as if they were at a resort. Intelligent Lighting System: self-luminous chair; entrance automatic lighting. 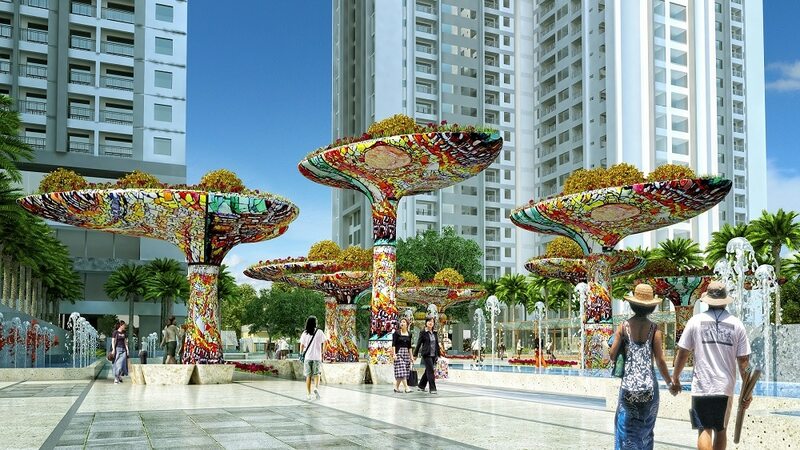 The Sapphire buildings embody tropical landscape art as works of unique art of garden décor. 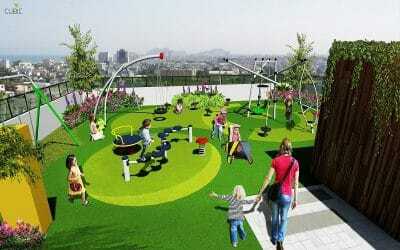 Wide squares, which are arranged among apartment buildings, help residents have a peaceful space for walking and organizing community activities. 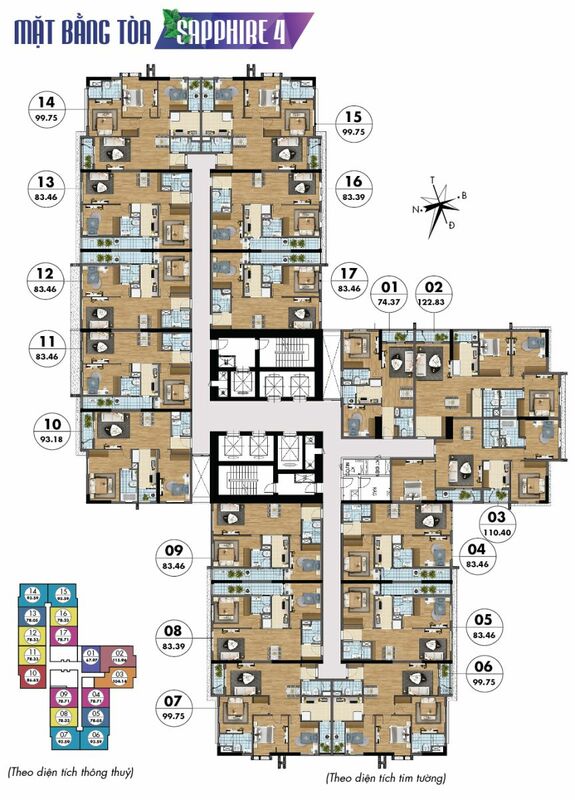 add: F18, Center Building, 1st Nguyen Huy Tuong Str., Thanh Xuan Dist, Hanoi, Vietnam. 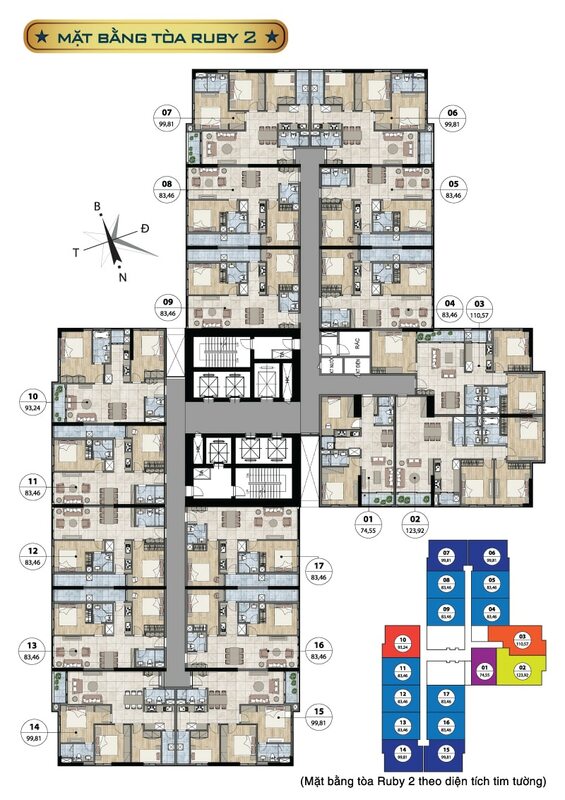 F12A, VietA Building, 9th Duy Tan Str., Cau Giay Dist, Hanoi, Vietnam. Thank you very much for visiting our project website!